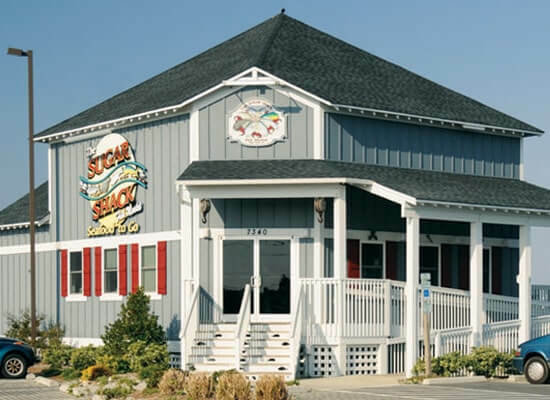 The Sugar Shack Seafood Market – Nags Head, NC: Welcome to The Sugar Shack Seafood Market for sandwiches, baskets & steamed buckets to go! Eat in or take home, fixed your way… fresh, steamed or fried, prepared to order. 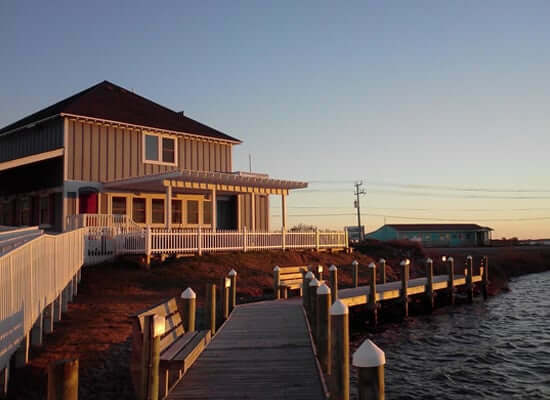 Seafood sandwiches, boats, fresh-fried “Shack Chips,” seafood by the pound, custom-built steamer buckets, and more… we can handle it! Steam bar seating inside or waterfront dining outside. 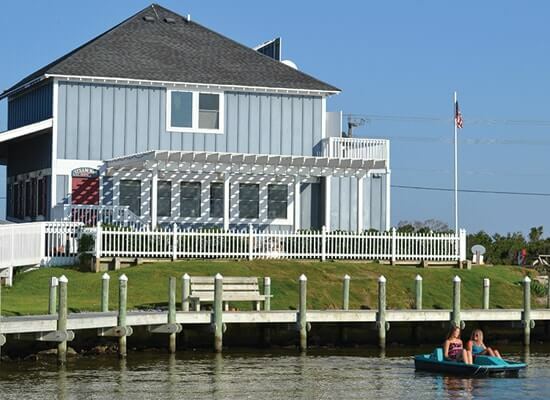 Fresh seafood, steamer buckets and more. 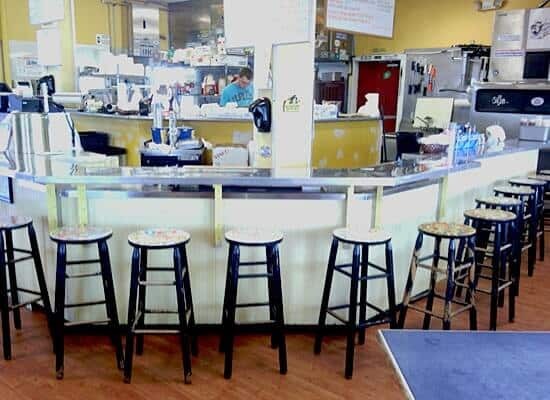 Crab legs, fresh local fish, and plenty of shrimp – plus dolphin boats, grouper boats, fish ’n chips, sandwiches, beer, wine, liquor, and sides. Call 252-441-3888 for pick-up, eat-in, or home/office delivery.